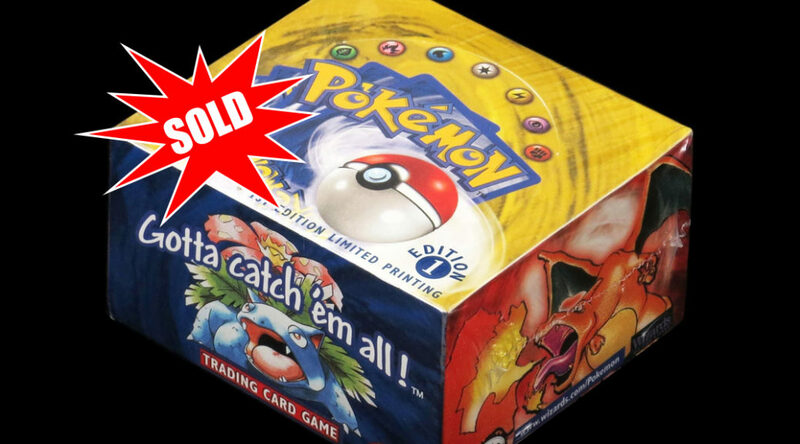 Huggins and Scotts Auctions have just sold a Pokemon TCG Booster Box for a whopping USD68,880. The booster box fetched a very high price as it’s still sealed in shrink wrap and is the first edition of the English base set released in 1999. Although the box has a dent on one of its corners, it didn’t stop collectors from skyrocketing the price.